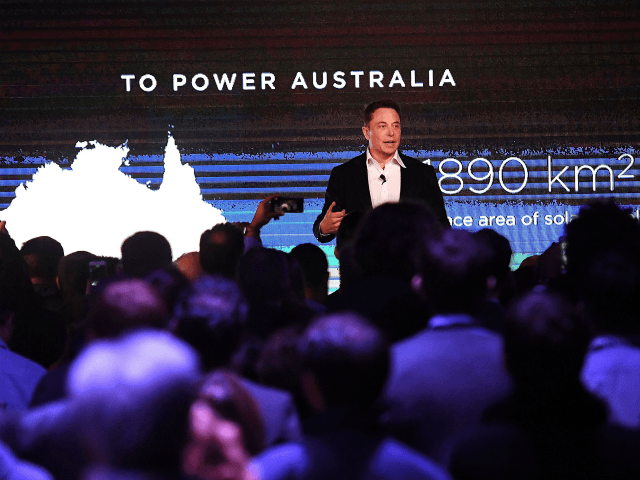 South Australia has ousted the left-wing, eco-loon government responsible for the disastrous green energy policy which has often plunged the state into darkness, hamstrung industry and driven electricity prices to stratospheric highs. In South Australia, Jay Weatherill is gone. Resigned. Tally so far: Libs win 24 seats, Labor 18. Though according to commenters SA voters were choosing between Lite-Left and Hopeless-Left. The new premier will likely be less-bad. Xenophon (small alternate non-establishment player) was crushed. He didn’t side with either Labor or Libs, so voters probably felt they couldn’t afford to sit on the fence and risk more years of Weatherill’s reckless industry-destroying state government. The Greens are down from 8.7% to 6.6%, a fall of 25% in their popularity. (Not that I could find any news headlines to that effect). Under premier Jay Weatherill, the state of South Australia had become an international laughing stock. By pushing the renewables experiment harder than any country in the world – blowing up its last coal-fired power station; boosting wind power to 40 percent of the state’s total energy capacity – it provided an object lesson in just how incompatible green virtue-signalling is with the demands of a 21st century industrial economy.